Enjoy generous lather and fragrance throughout the use of the bar. 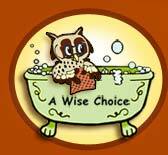 Soap stays moist and has skin softening emollients. Charcoal Variety Soap detoxifies and removes impurities from skin. Use once or twice a week for best results. Dragonsblood Variety Soap has a Spicy Scent and a Mysterious Effect. 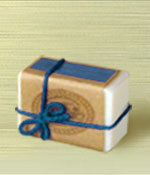 This Unscented Soap Variety includes Oatmeal for gentle exfoliation and sweet almond oil for exceptional moisture.